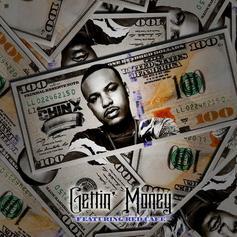 Chinx Lives On Alongside Red Cafe With Posthumous "Gettin Money"
Chinx's team drops off posthumous single "Gettin Money." 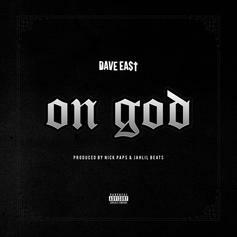 Dave East Makes First Drop of The Year With "On God"
Dave East gets the year started right. 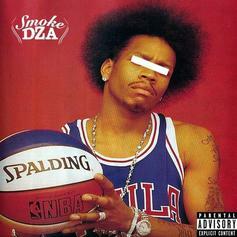 Smoke DZA tackles Fabolous' "Get Down Or Stay Down." 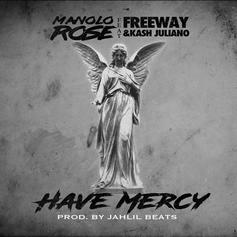 HNHH Premiere - Manolo Rose teams with Roc Nation's Freeway for "Have Mercy." 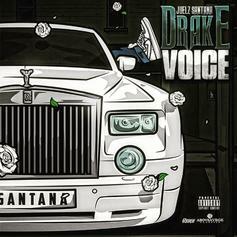 Juelz Santana drops off a new Jahlil Beats-produced banger called "Drake Voice." 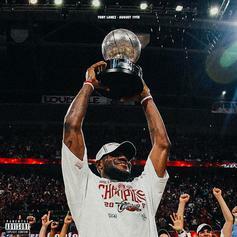 Juelz Santana rounds up 'kiss, Busta, Method Man & Redman for this new Jahlil Beats-produced heater "Ol Thang Back." 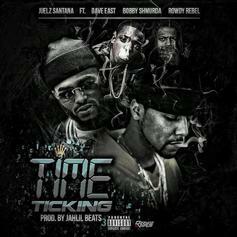 Juelz Santana rounds up Dave East, Bobby Shmurda & Rowdy Rebel for his new single "Time Ticking." 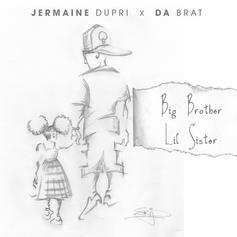 So So Def's Jermaine Dupri and Da Brat reunite for "Big Brother x Lil Sister." 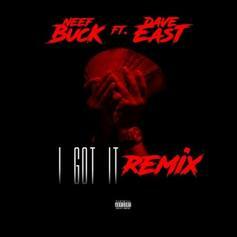 Philly vet Neef Buck recruits Dave East on the remix of "I Got It." 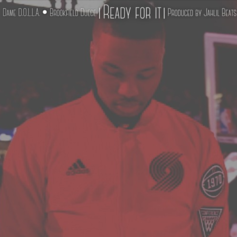 New heat from Blazers point guard Damian Lillard aka Dame D.O.L.L.A. 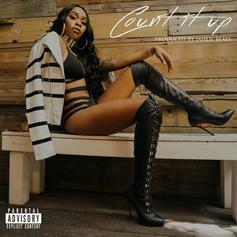 Tink looks back on the grind on her motivational new R&B single, "Count It Up," produced by Jahlil Beats. 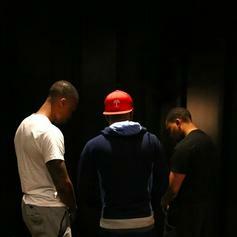 Damian Lillard aka Dame D.O.L.L.A. 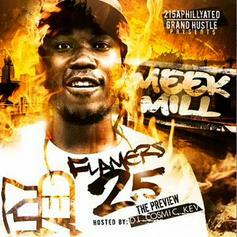 drops some new fire, "Talk to Em," produced by Jahlil Beats. 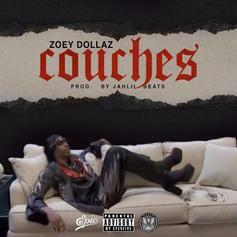 Listen to Zoey Dollaz' new track, "Couches". 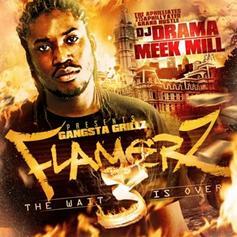 #TBT: Meek Mill's 2009 street banger "Make 'Em Say." 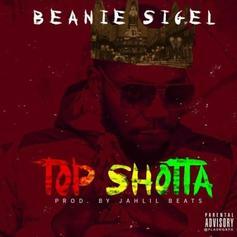 Beanie Sigel makes a return with "Top Shotta." 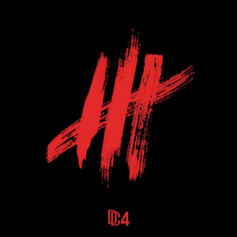 Meek Mill is back with Jahlil Beats for a street banger: "FBH." 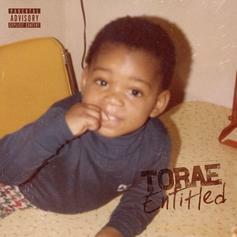 Listen to the lead single from Torae's upcoming sophomore LP called "Let Em Know."